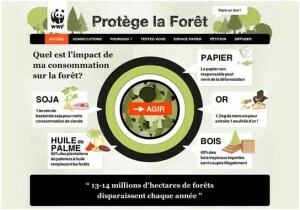 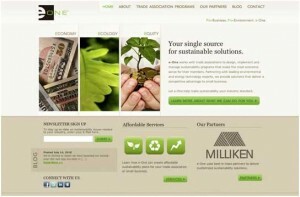 Here we have collected some websites inspired by green. 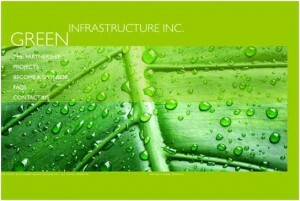 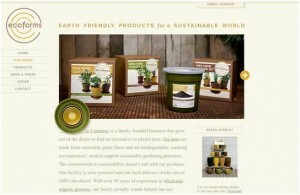 Green by meaning is nature related websites or eco friendly things, organic food, reusable energy, etc. 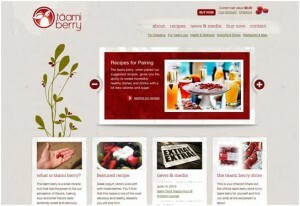 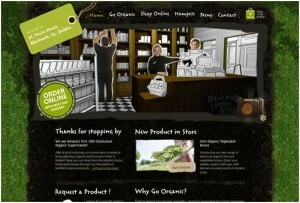 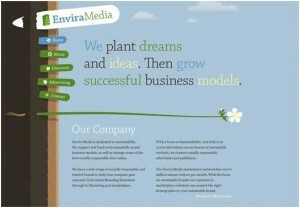 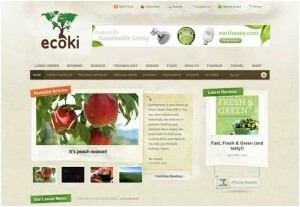 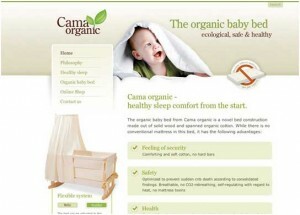 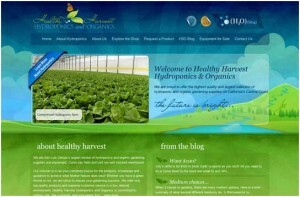 Today we need to get inspired by web designs as well as eco-friendly idea. 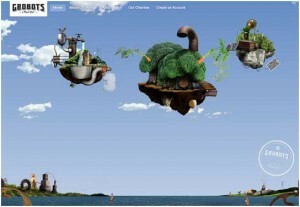 This seems to be great. 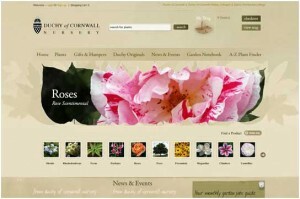 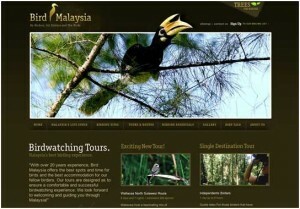 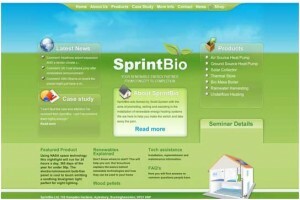 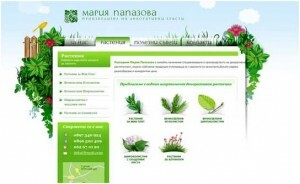 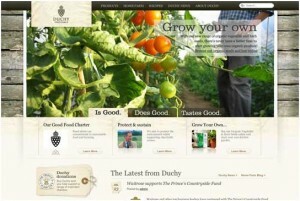 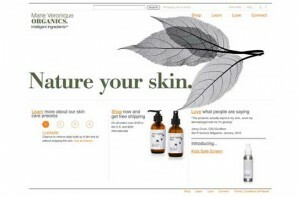 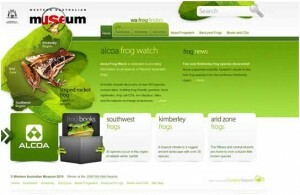 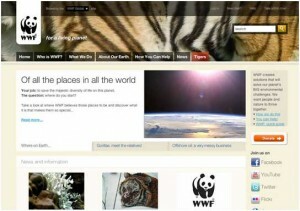 So take a look at our collection of nature related web designs. 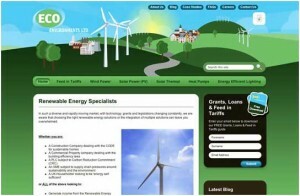 We hope that you will enjoy this blog post.